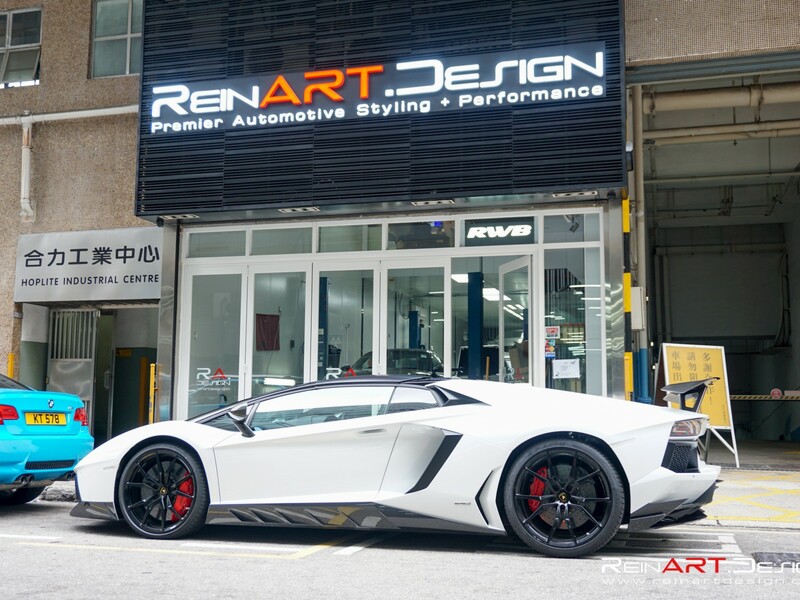 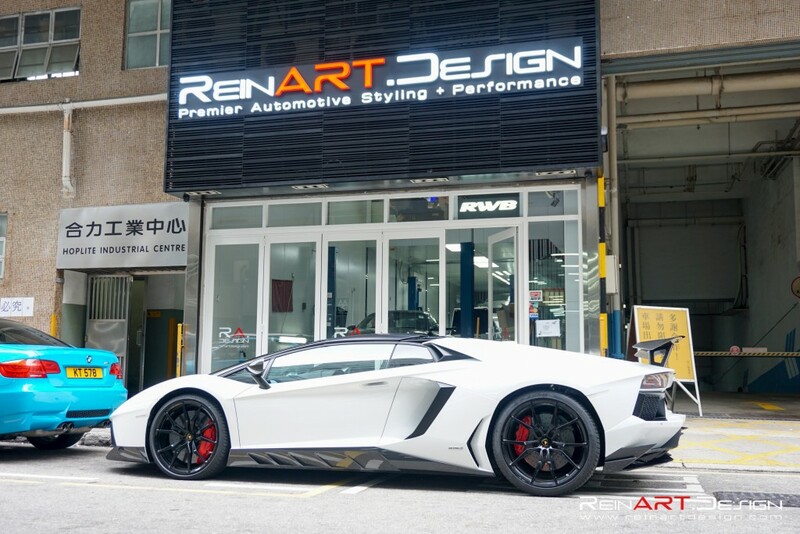 We had the privilege of giving our customers Lamborghini LP-700 Roadster some visual upgrades that would complement the already menacing looks of the factory car. 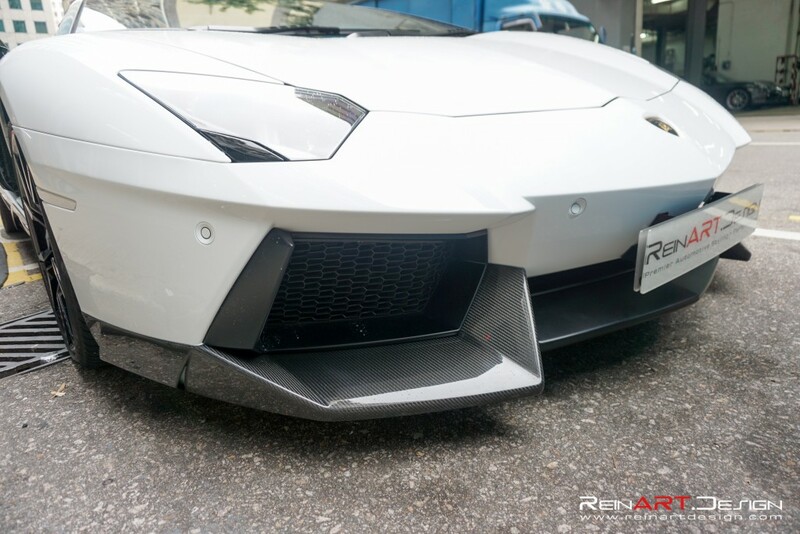 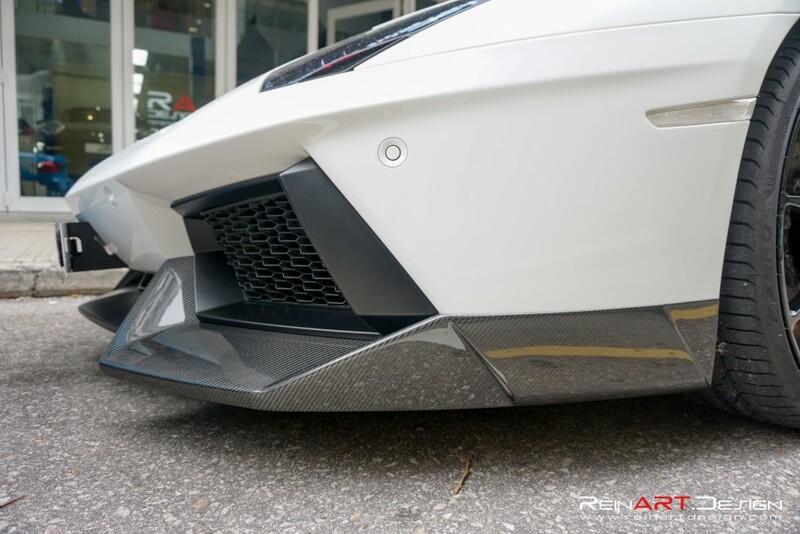 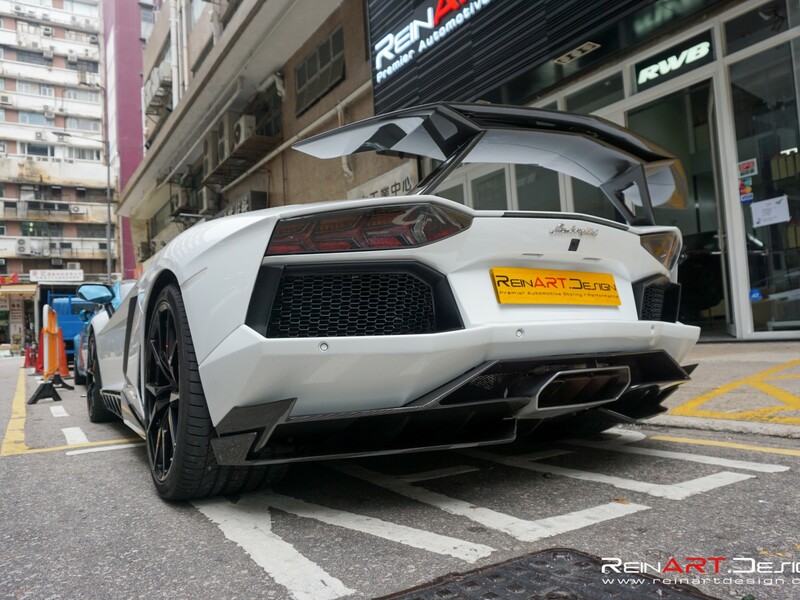 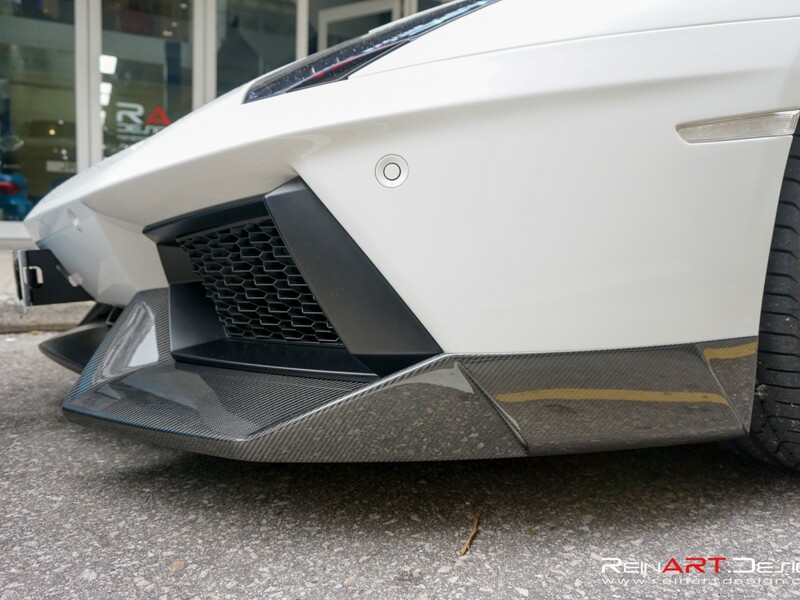 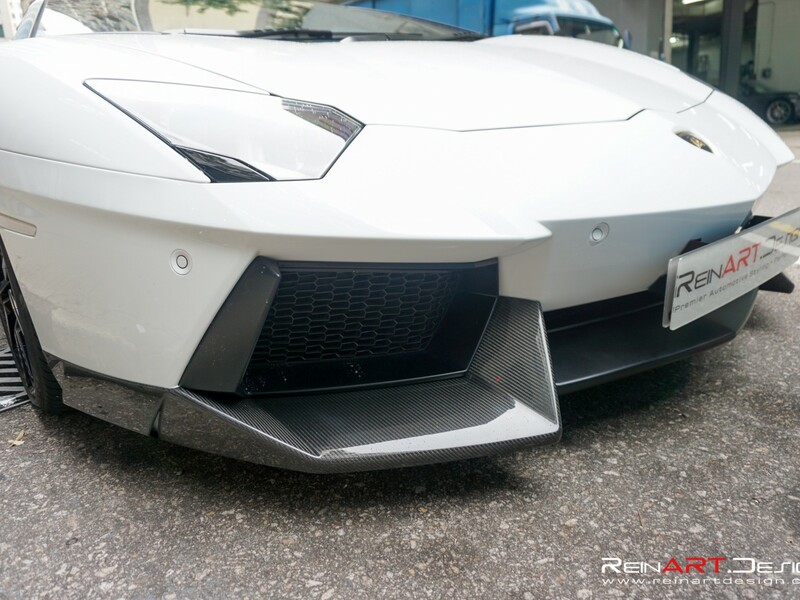 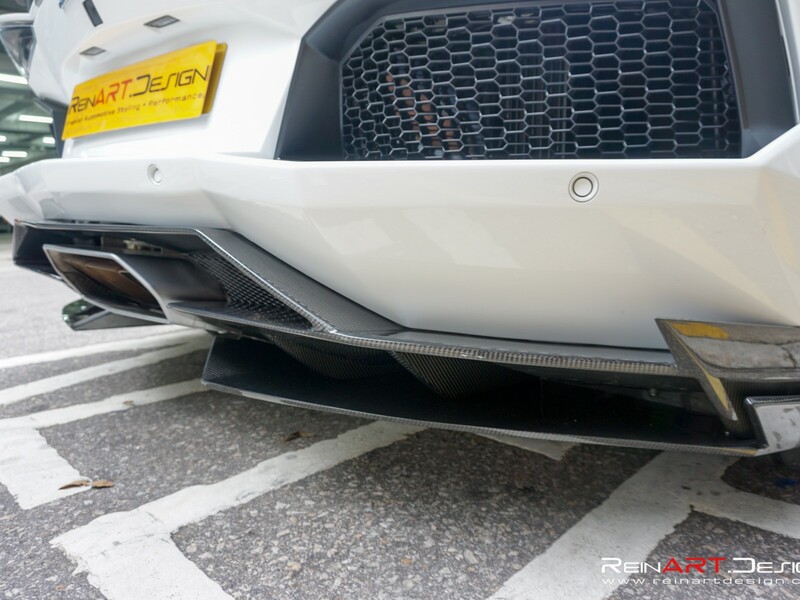 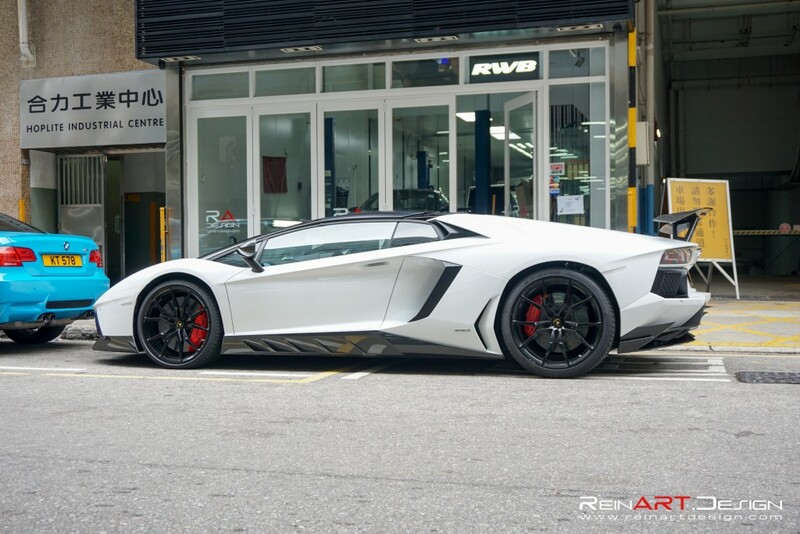 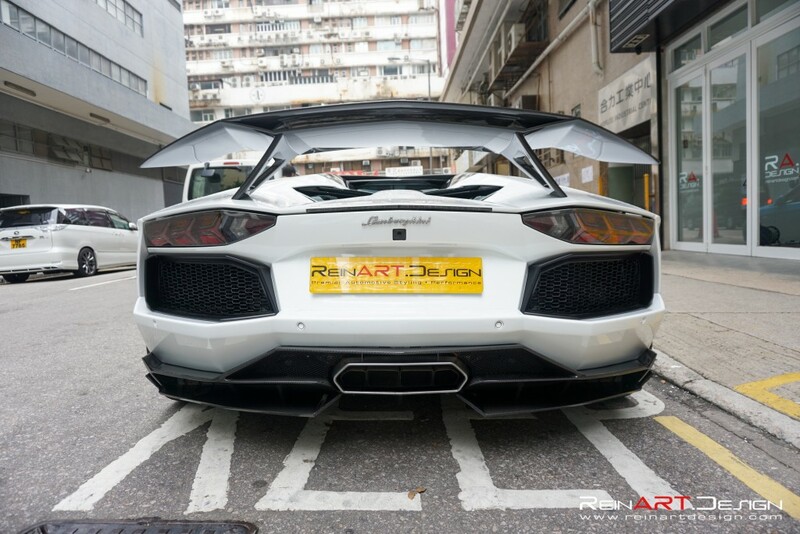 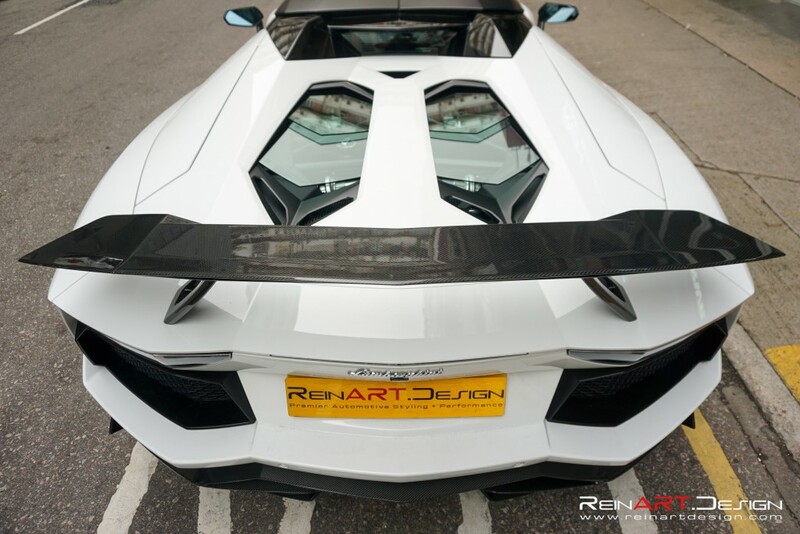 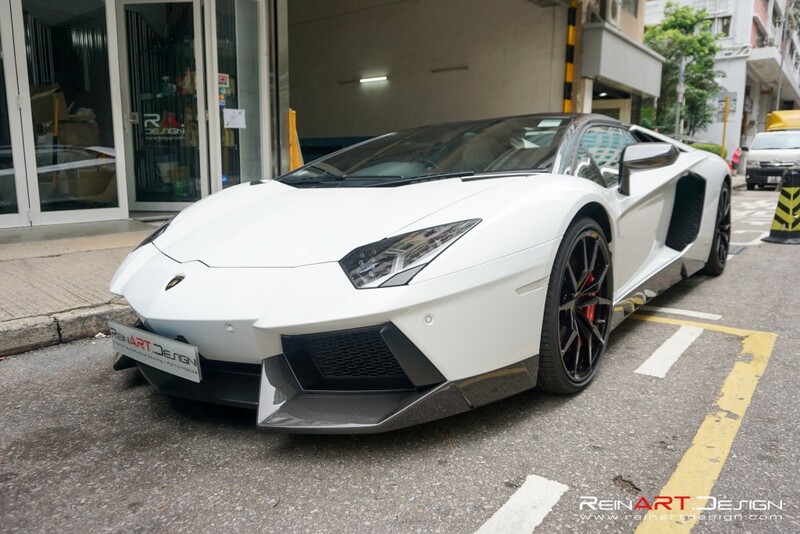 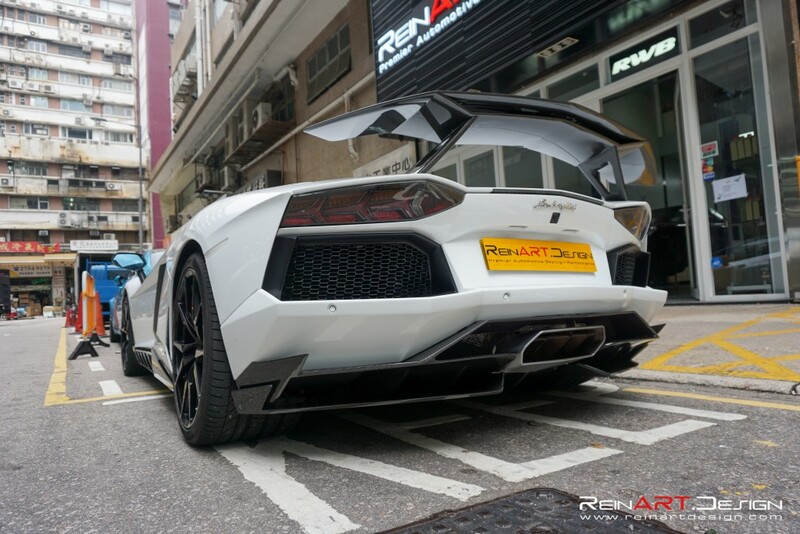 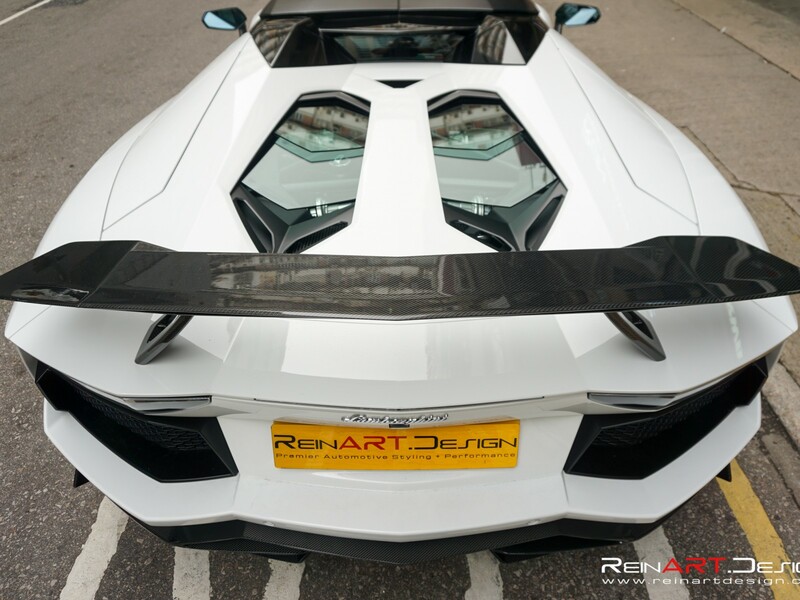 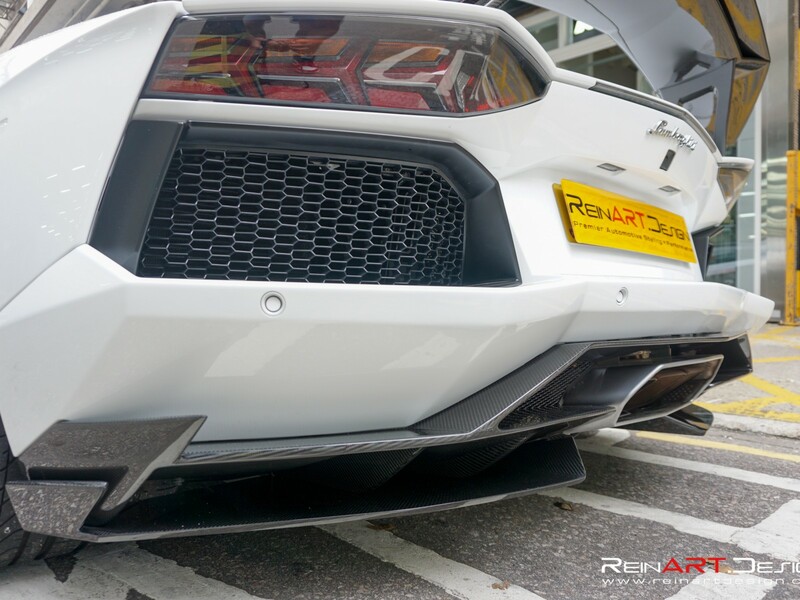 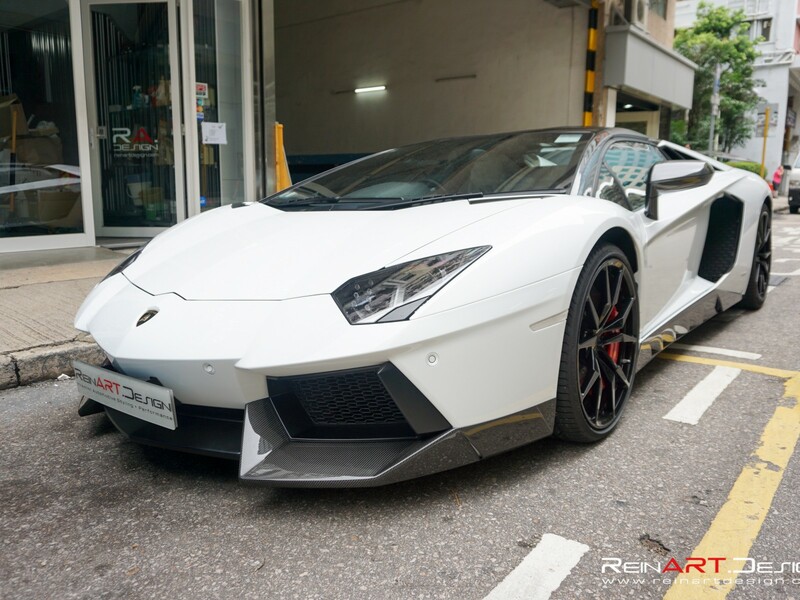 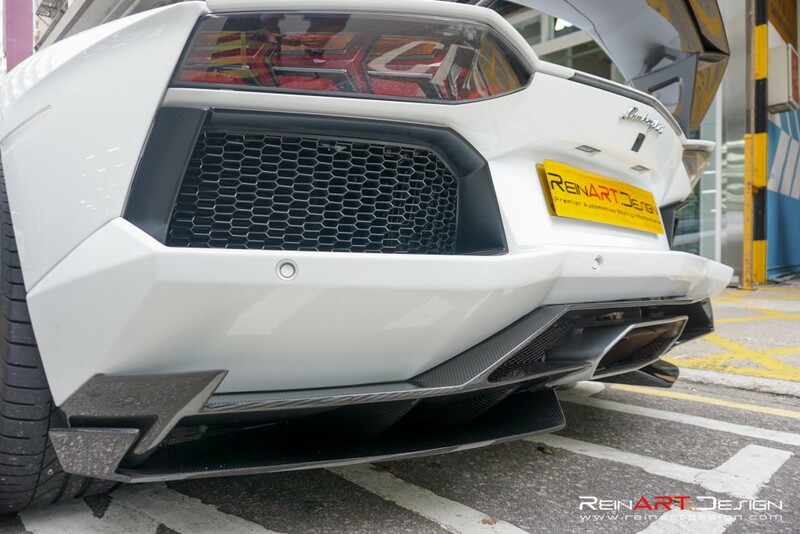 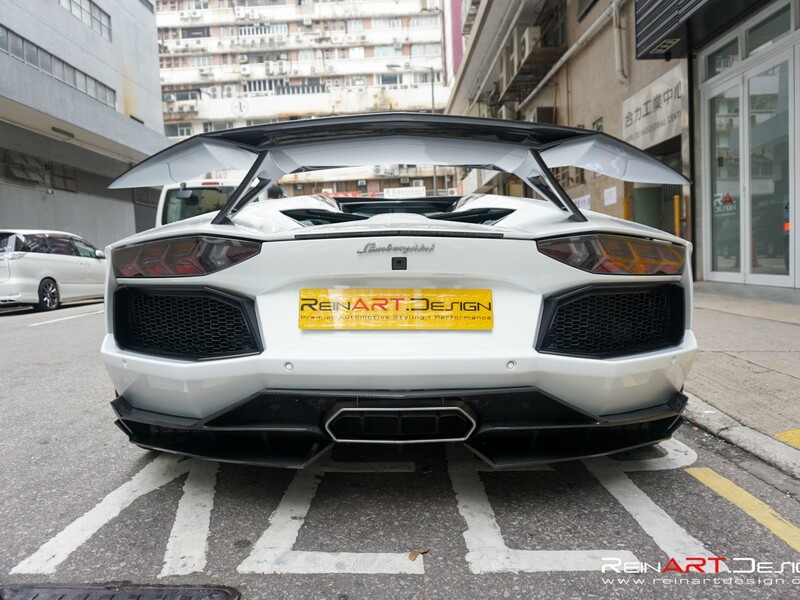 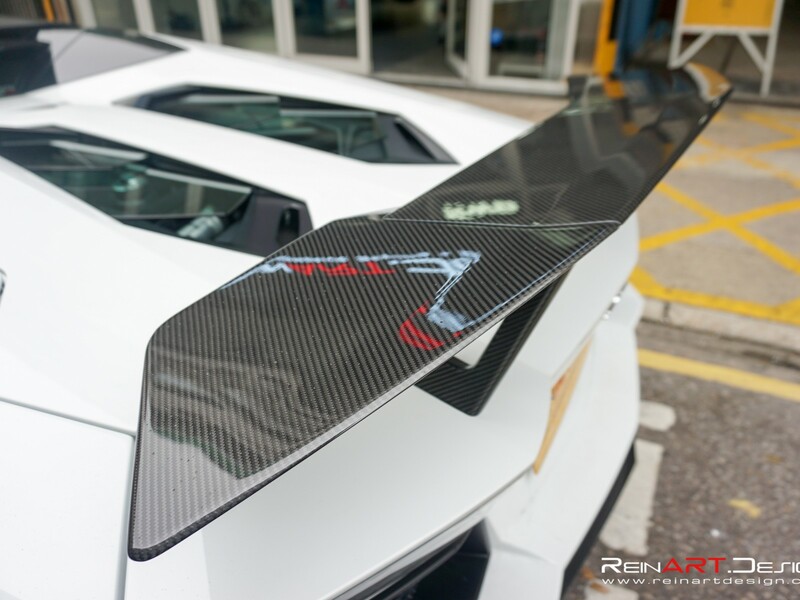 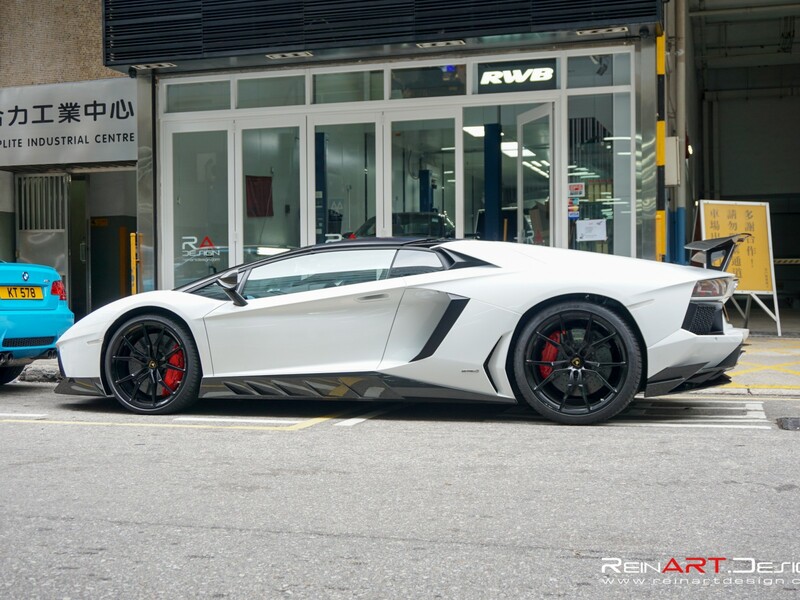 For this task, we fitted this car with some goodies from Novitec’s Torado line of aerodynamic products. 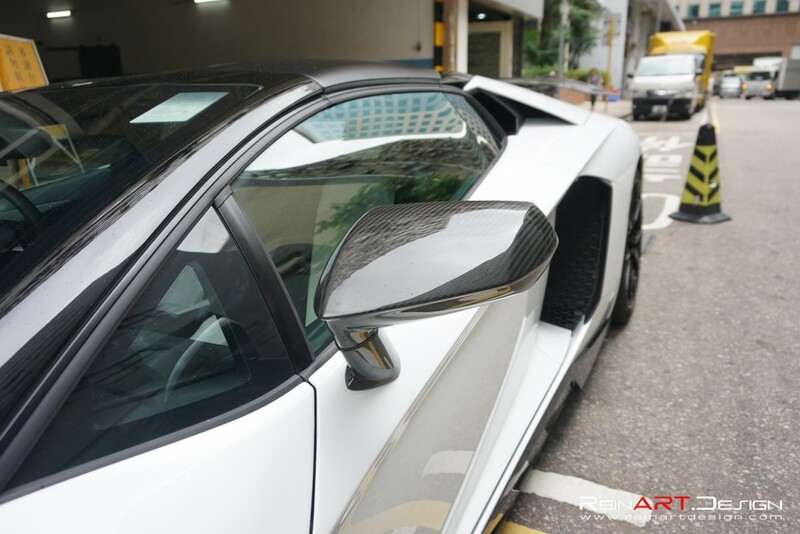 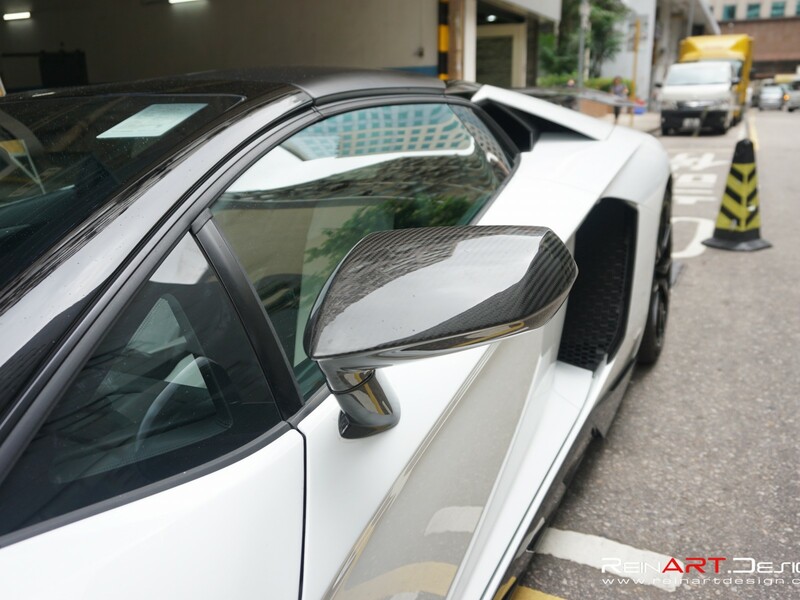 We also fitted the car with a set of full carbon fiber mirrors with carbon fiber mirror stands. 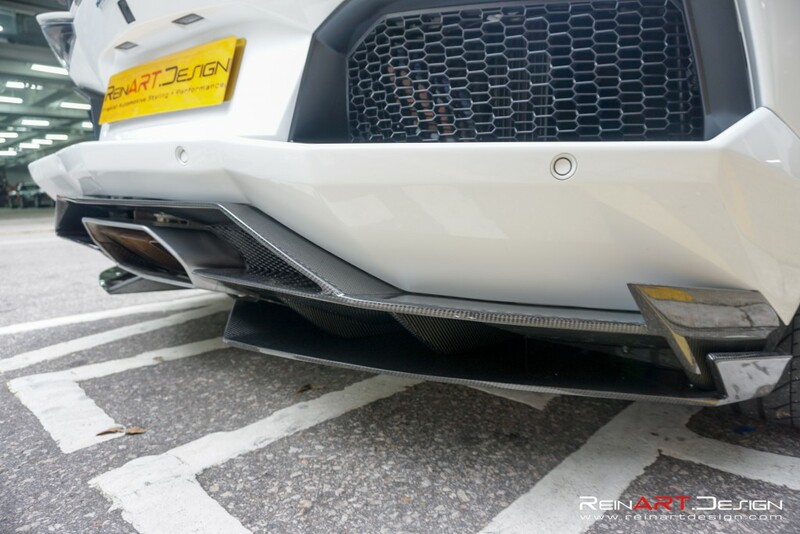 They were extremely difficult to install but well worth it in the end.